An embattled Chinese financial giant that owns major assets in the United States including the Waldorf Astoria was just handed a $10 billion lifeline. China's government said Wednesday that it would pump nearly 61 billion yuan ($9.7 billion) into Anbang. Beijing already seized control of Anbang in February and its former chairman is now on trial for fraud and embezzlement. 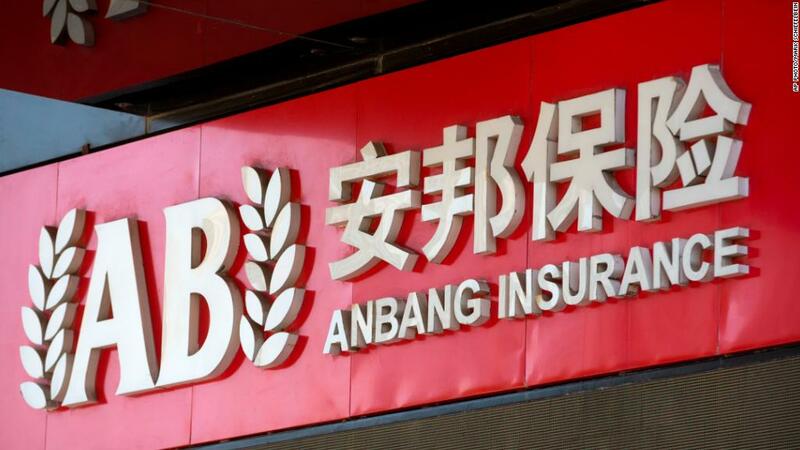 The Chinese insurance regulator said in a statement that the massive bailout was intended to shore up Anbang's business operations and protect its customers before the company seeks to raise new funds from private investors. Anbang has drawn global attention in recent years for its aggressive pursuit of assets around the world under its former chairman, Wu Xiaohui, who built the firm up from a provincial car insurance business. 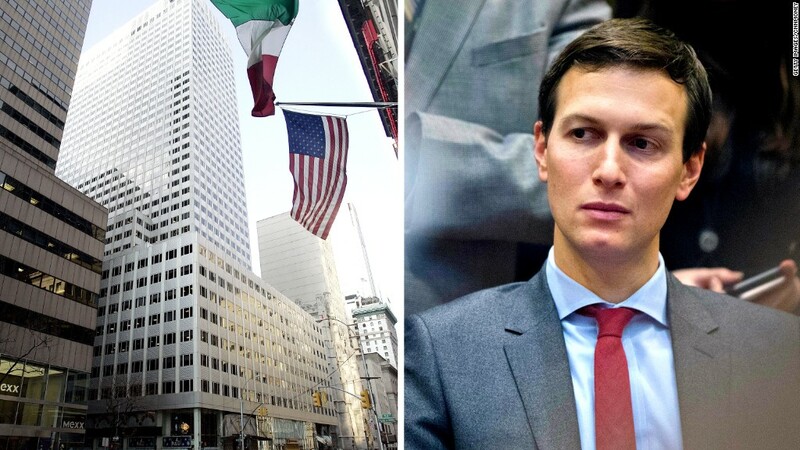 It's best known for its ambitious deal-making efforts overseas, including the $1.95 billion purchase of the Waldorf Astoria, a failed $14 billion bid for the Starwood hotel chain, and unsuccessful talks with the Kushner family business over a Manhattan office tower. Anbang has splashed out about $20 billion on deals since 2014, according to research firm Dealogic. But that drew increasing scrutiny from Chinese authorities as they sought to clamp down on what they viewed as excessive risk-taking in the finance industry. In February, the insurance regulator made the unusual announcement that it was taking control of the Anbang's operations for one year. At the same time, authorities announced that Wu would face prosecution. Brock Silvers, managing director at Shanghai-based investment firm Kaiyuan Capital, said Beijing had now stepped in with a bailout because it was concerned Anbang customers would lose their investments if it collapsed. That "could trigger social unrest," he added, something the Chinese government works hard to avoid. Much of Anbang's aggressive deal-making was funded by selling investment products that promised high returns to customers, rather than borrowing the cash from banks or the bond markets. If Anbang went under, that would leave Chinese consumers who bought insurance policies with the firm exposed. Wu went on trial in Shanghai last month, where he was accused of fundraising fraud and embezzlement. Prosecutors that Wu allegedly defrauded Anbang out of more than $10 billion by transferring cash to companies he personally controlled. Wu contested the charges against him. The court hasn't announced a verdict yet. -- Nanlin Fang and Jemima Barr contributed to this report.